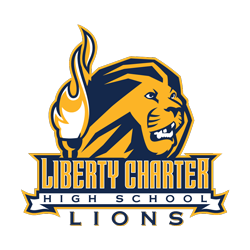 This page will display any critical incidents that happen at any of the Literacy First Charter School Campuses. Please use the registration button at the bottom of this page to receive alerts via email or text. Police responded to an incident at the end of the day today near the Junior Academy. At no time were our students in any danger. Administration was in contact with the police to ensure the safety of our students and law enforcement did not recommend a lock down.